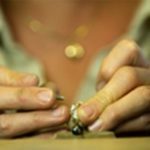 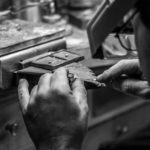 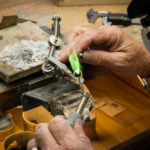 Well established family owned and operated jewelry store in Virginia Beach, VA has an opening for a full time experienced goldsmith/bench jeweler. 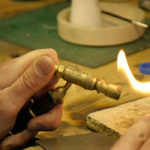 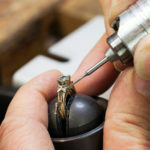 An ideal candidate will have experience with ring sizing, stone and gem setting, repair and finishing, custom work, soldering knowledge and the ability to work with all metal types and solder flow temperatures. 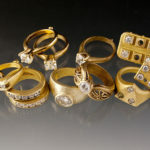 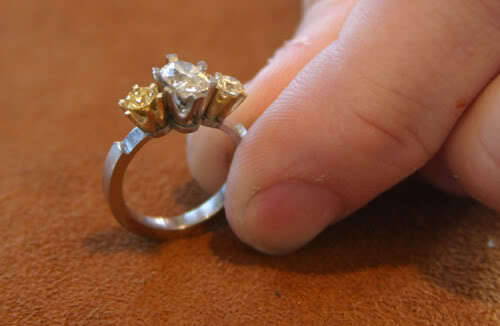 Knowledge of jewelers tools, equipment and machinery, including laser welding and graver max needed.